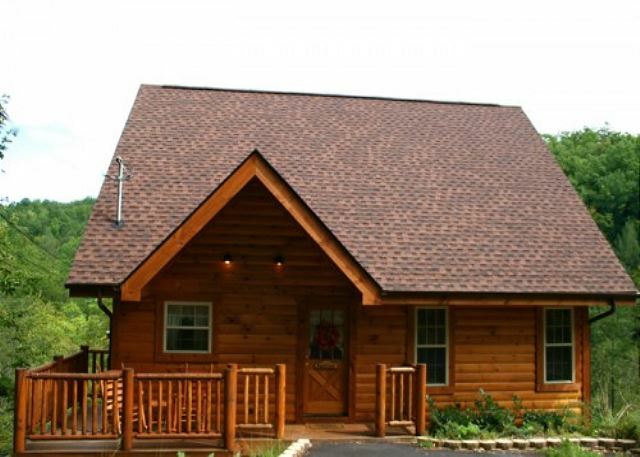 3 Bedroom, 2 Bath Chalet $145 Nightly for 6 $950.00 weekly Weekly Rate 1 Night FREE!! 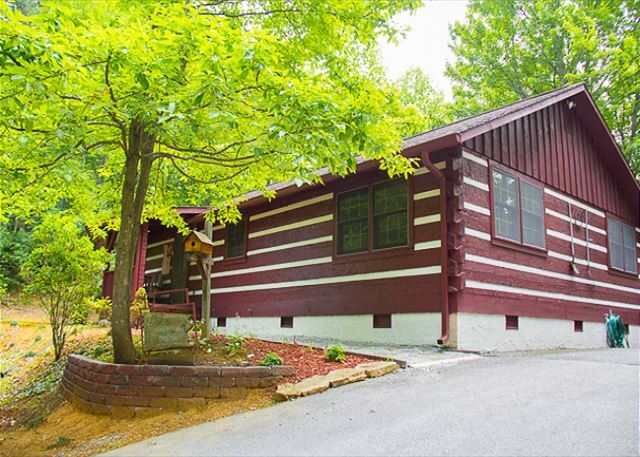 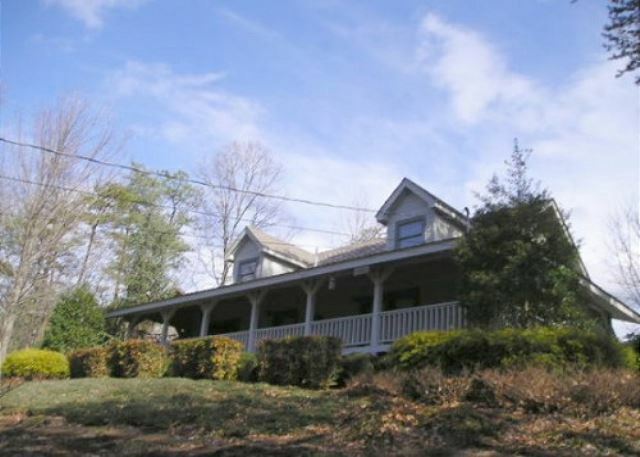 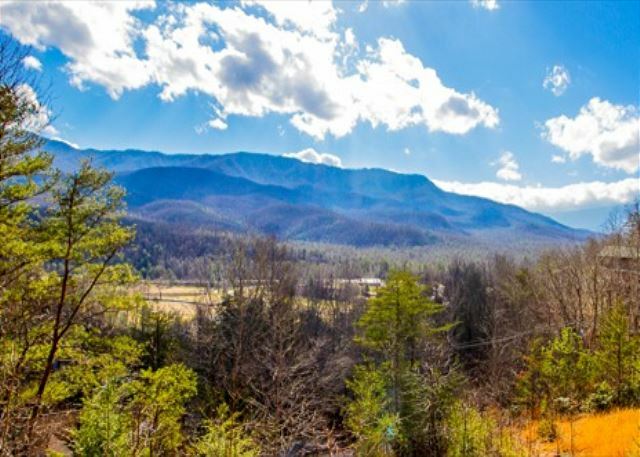 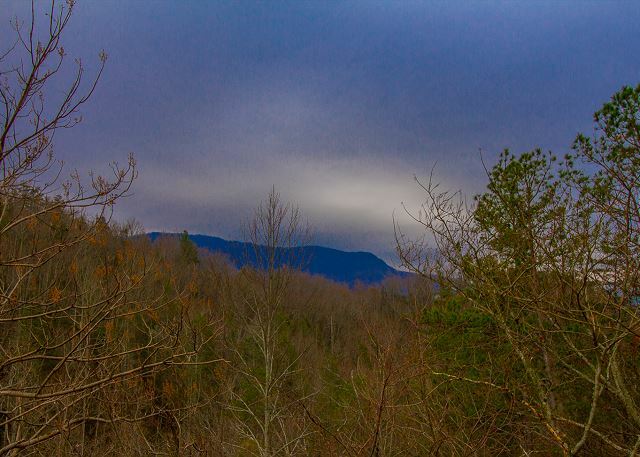 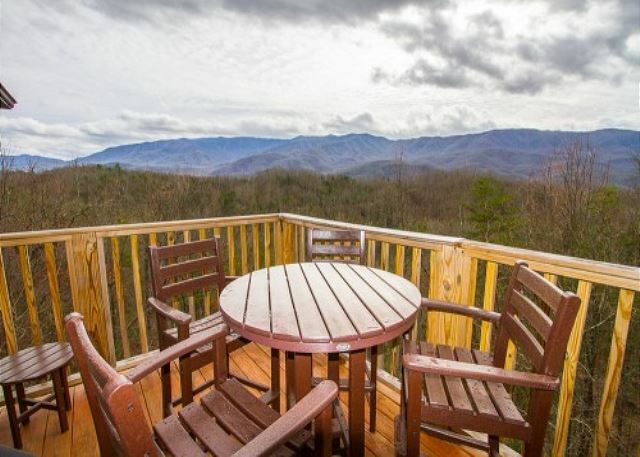 Looking for a log cabin in the Smoky Mountains that's off the beaten path? 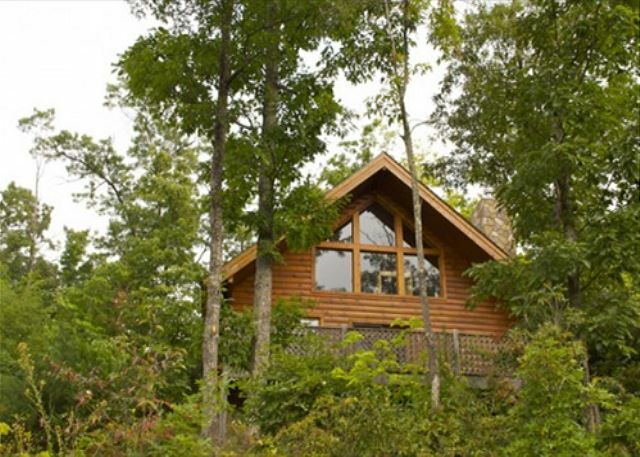 "Huckleberry Haven" is a beautiful cabin rental with resort amenities that are bound to make your stay a true pleasure. 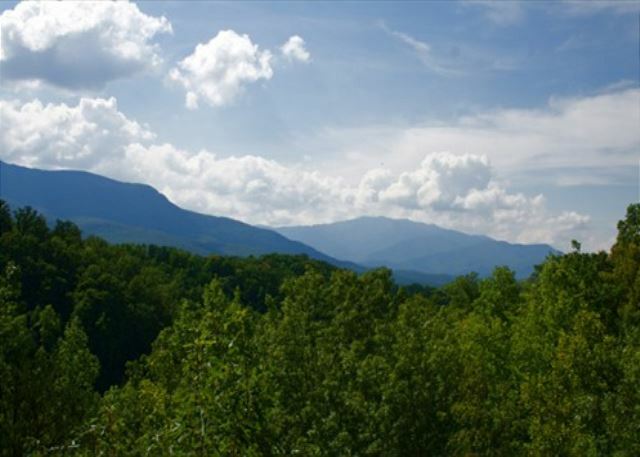 In addition to seasonal pool access at 3 resort pools. 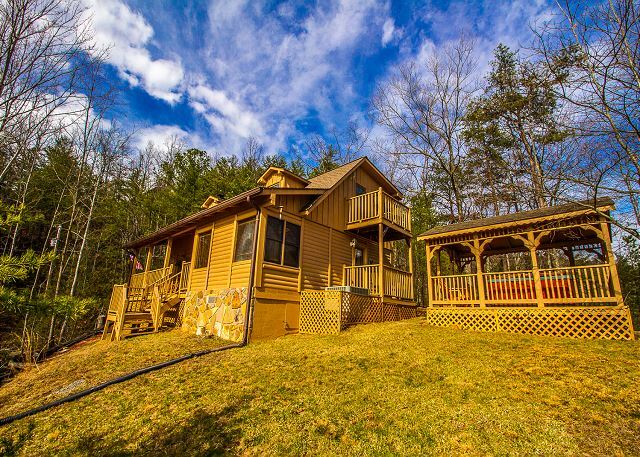 Almost Heaven is the perfect name for this warm and inviting vacation home in the 1000 acre resort community of Cobbly Nob. 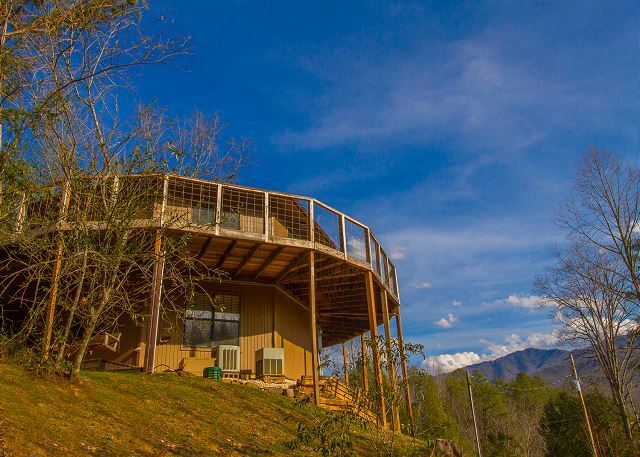 Peaceful and private with lovely views of the mountains from almost every room. 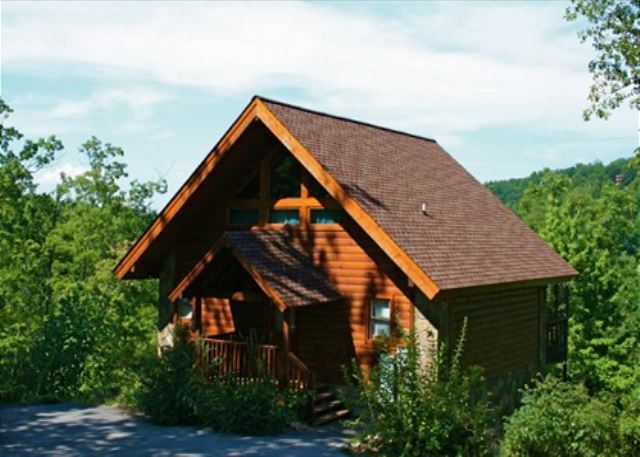 3 Bedroom, 3 Bath Chalet $145-$180 Nightly for 6 Weekly Rate 1 FREE Night!